The largest and busiest airports in the world have relied on our services. 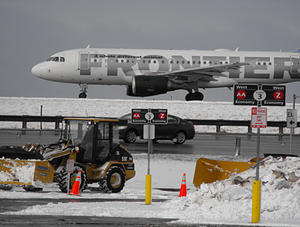 We conduct winter service operations on both Airside and Landside; keeping airports moving at the speed of flight! We service Commercial, Industrial, and Retail properties. Whether it is one large site or multiple sites in many locations, we can fit a service plan to work for you. We deliver on time within budget. 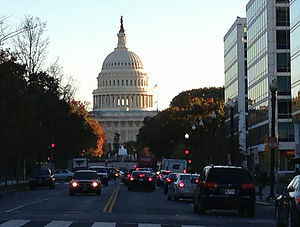 The uninterrupted operations of our Government is crucial to the Nation. Security, Safety, and Efficiency are the keys to our success when working within different branches, at all levels. 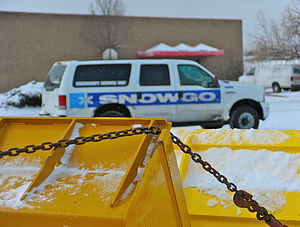 At SNOWGO our ONLY business is Snow & Ice Management. 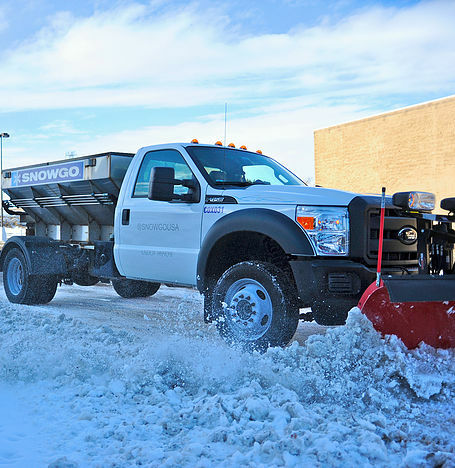 We listen to our clients' needs, create a comprehensive snow and ice management plan, then implement our services at National, Regional or Local levels. 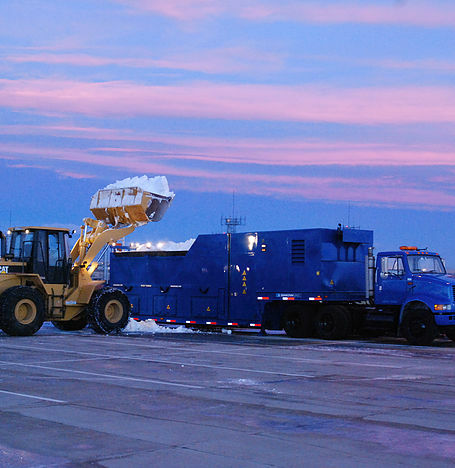 We provide full-service deicing and snow removal services to airports, commercial and government facilities. Our experts are committed to keeping your site safe before, during and after the storm. 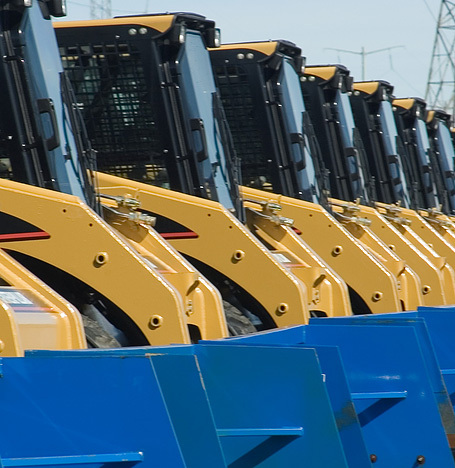 Our national fleet of trucks and snow moving equipment is one of the largest in the industry. 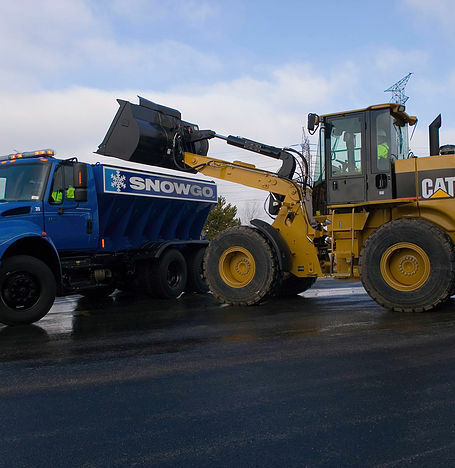 We deliver peace of mind when it comes to winter. Our philosophy is to provide excellent service and never leave our clients stranded no matter how severe the weather!